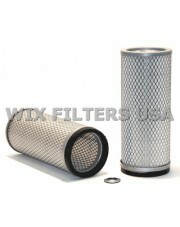 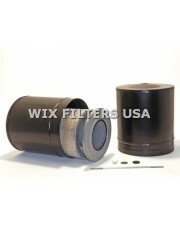 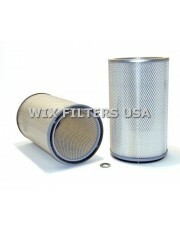 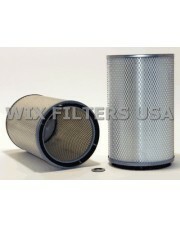 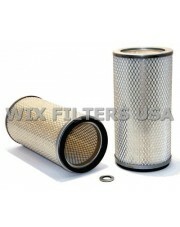 WIX FILTERS 24886 Filtr powietrza Replacement Element for Obsolete Conversion Kits 24786 or 24789. WIX FILTERS 24887 Filtr powietrza Replacement Element for Obsolete Conversion Kit 24787. 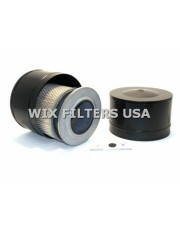 WIX FILTERS 24888 Filtr powietrza Replacement Element for Obsolete Conversion Kit 24788. 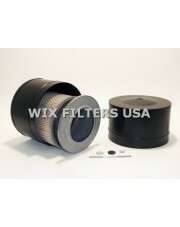 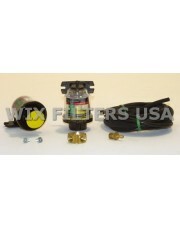 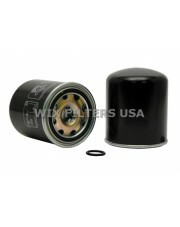 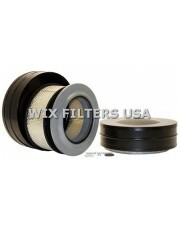 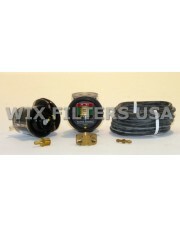 WIX FILTERS 24889 Filtr powietrza Replacement Element for Obsolete Conversion Kit 24790.